Enjoy exclusive benefits as a member of our prestigious clubs. 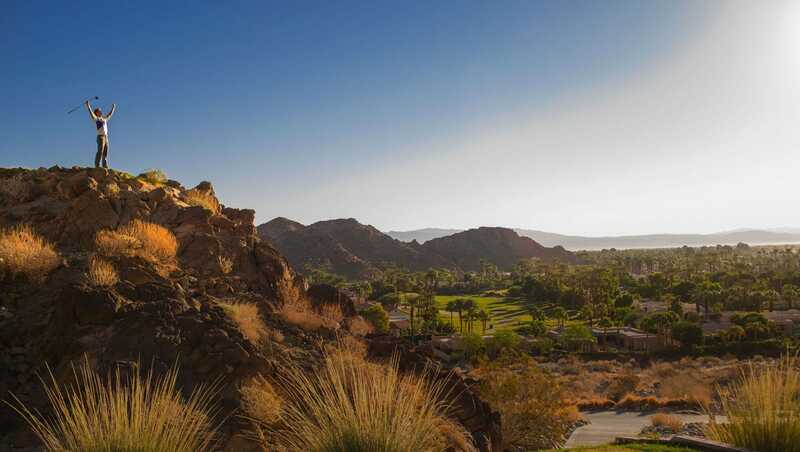 Our variety of La Quinta Resort & Club memberships offer exclusive discounts, access to word-class premier and private golf courses, and social events. Discover the benefits today. Come for a visit and stay for a lifetime. Learn about the benefits of becoming a member of the La Quinta Resort & Club, visit The Citrus Club or call 760.564.5767. Join greats including Palmer, Nicklaus, Weiskopf, Dye and Norman. Discover exclusive offers on memberships at PGA WEST or call 760.564.7111. Want to stay longer? From the wealth of recreational activities to our sunny climate It’s no wonder people travel the globe to visit California’s Coachella Valley. La Quinta Resort Leasing deliver an unparallelled vacation rental experience around La Quinta Resort & Club and PGA WEST.